We all do it. It’s not right, but we still do it. What could we be referring to? Damaging our hair, of course! I mean, it’s not like we mean to kill our hair, but it’s part of the looking-good game. We all want our hair to look its best every day, but unfortunately curling, flat ironing and even washing our hair every single day takes its toll on our locks. D’vine Hair Salon, one of the best hair salons in Miami, and we are ready to treat your hair and get it back to a healthy, shiny, and strong state. For now, our professional Miami hair stylists have some of the best hair tips that you can practice from home – with items you can easily find in your pantry! It may make for great salad dressing, but did you know olive oil can also help your dry hair? Warm up ½ cup (don’t boil) and massage it all over your hair. Cover with a plastic bag and wrap your head with a towel. Let it sit for 45 minutes and then shampoo thoroughly out. Say goodbye to brittle and dry hair! There are hundreds of ways apple cider can help your body, inside and out. Your hair can definitely benefit from it as well. Mix 1 teaspoon of vinegar with 2 tablespoons of olive oil and 3 egg whites. Massage into your hair and cover with a shower cap for 30 minutes then shampoo thoroughly out. Chamomile tea may calm you and black tea may give you a kick of energy but both can also bring back shine to your hair. Warm up a quart of unsweetened tea and rinse your hair after you shampoo. Besides adding shine, tea can also boost hair color so blondes should rinse with chamomile and brunettes should stick with black tea. They say breakfast is the most important meal of the day. Well, for damaged hair, eggs are the super food. If you mix one egg with a small amount of shampoo and massage into your hair for five minutes, your hair will be booming with protein and feel smoother and healthier. 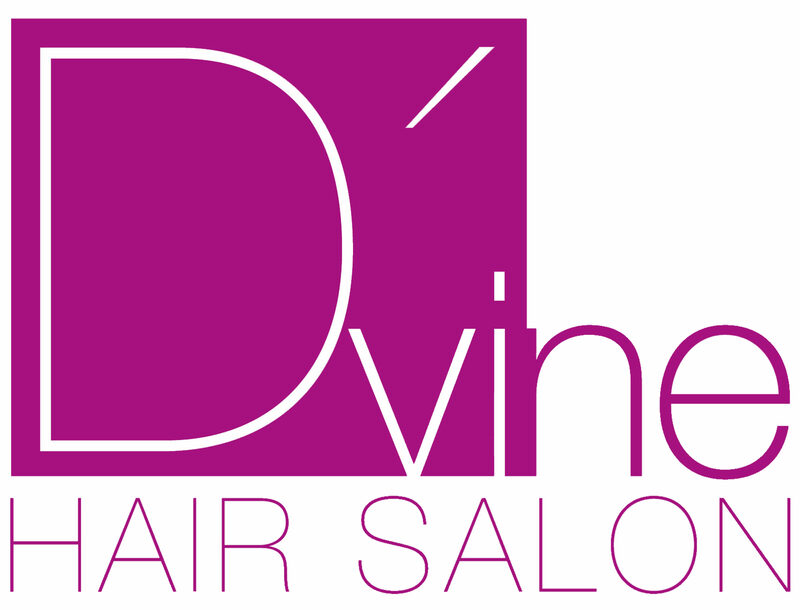 Owner Glenys Ramirez invites you to visit her salon in Florida – D’Vine Hair Salon -and be prepared for a customized and personalized experience not soon forgotten. Trust us, your hair will thank you.